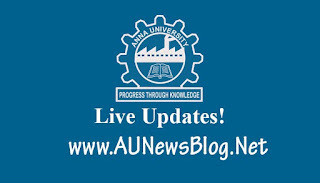 Recently, Anna University postponed exams only on the cyclone affected area. Most of the students confused which colleges exams are postponed. So, Anna University shared the list of the exam postponed college details. 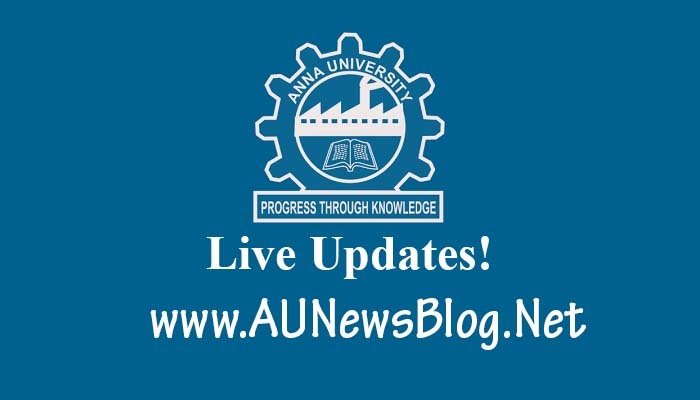 Anna University strictly said remaining colleges exam will conduct as per the schedule. If any update we will update soon on our site or Check this page regularly. This college list officially shared by the Anna University. Other than this college exam will conduct as per the schedule.